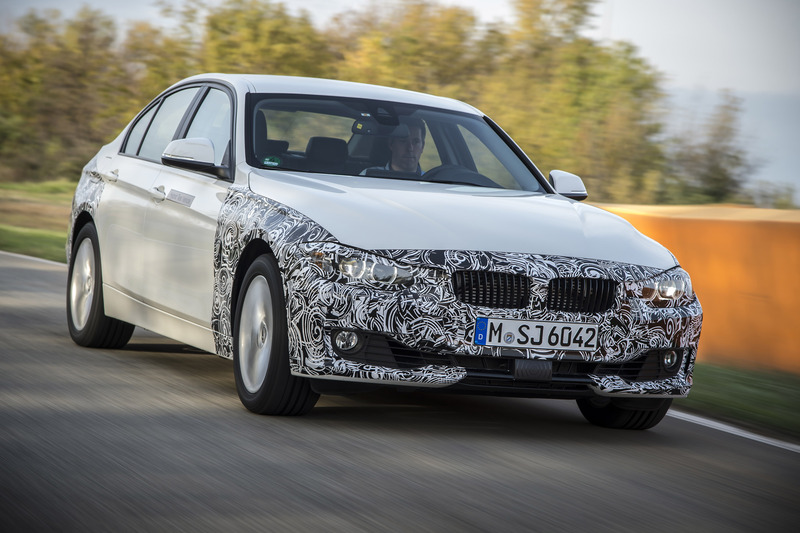 During the Group Innovation Days 2014, BMW has revealed its extremely good-looking 3-Series plug-in hybrid saloon. 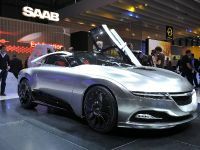 At this stage it is only a prototype which, I believe, will not stay just as a prototype but will undergo an official production in the future. 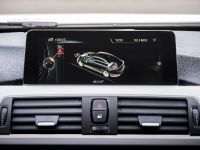 The plug-in 3-Series is equipped with an advanced plug-in hybrid technology already seen in the BMW's i8 sports car, starting with an X5 eDrive in concept form. 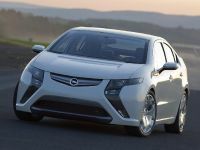 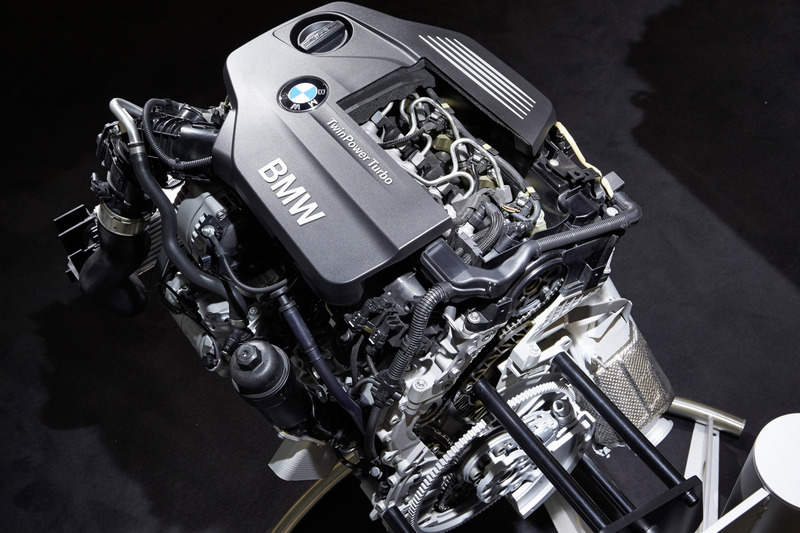 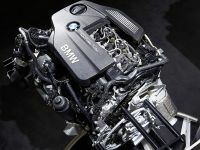 There is a four-cylinder 2.0-liter turbocharged gasoline engine which works in combination with an electric motor. 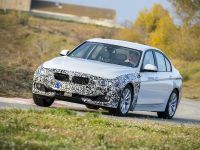 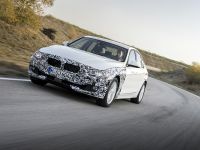 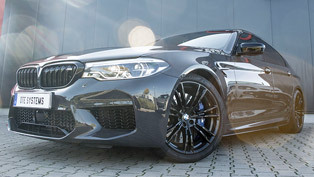 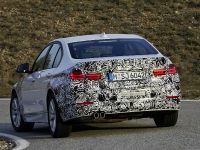 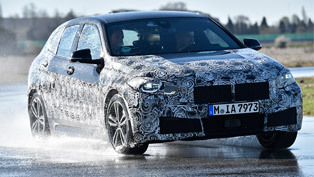 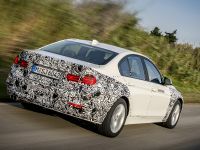 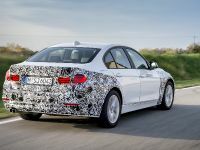 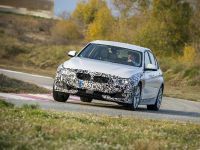 According to BMW, it will be able to provide the prototype with the same level of performances as a six-cylinder 3-Series. 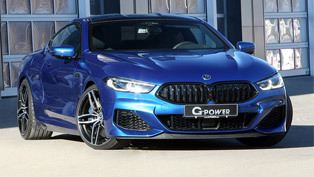 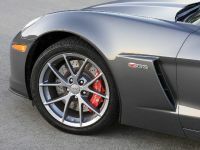 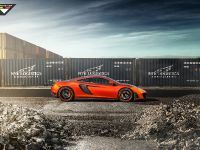 The combined output of the system is 245 HP (180 kW) and a peak torque of 400 Nm (295 lb-ft) transmitted to the wheels via an upgraded eight-speed Steptronic transmission. 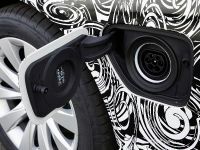 In terms of the fuel consumption, it is estimated at only 2 liters / 100 km (140 mpg UK or 117 mpg US) with CO2 emissions of 50 g/km. 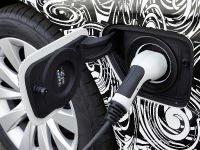 The electric-only driving mode with a fully charged battery is considered to be about 22 miles (35 km), hitting a top speed of 74.5 mph (120 km/h). 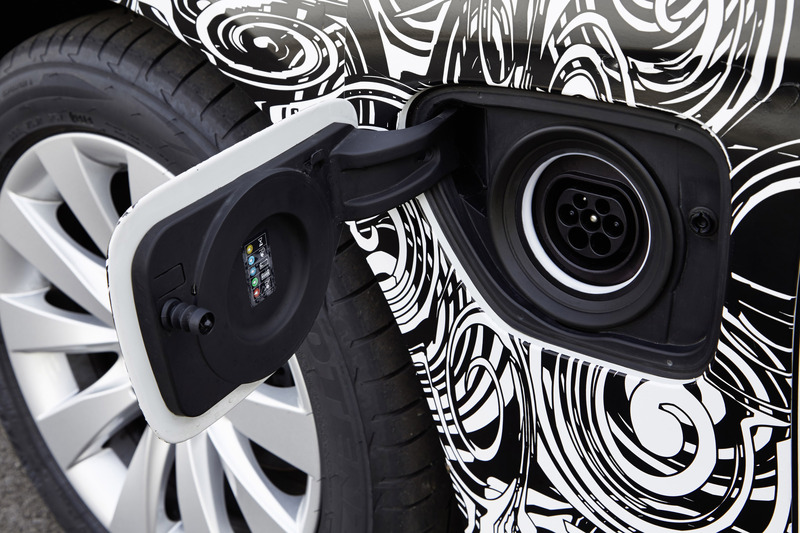 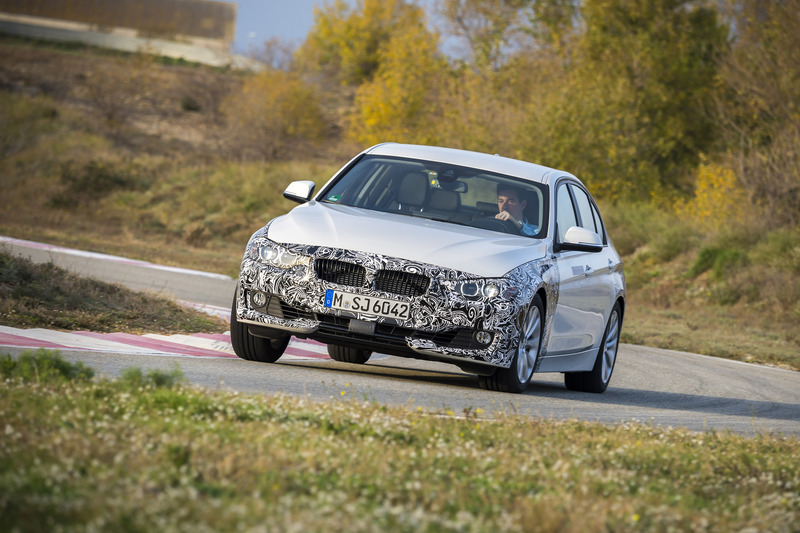 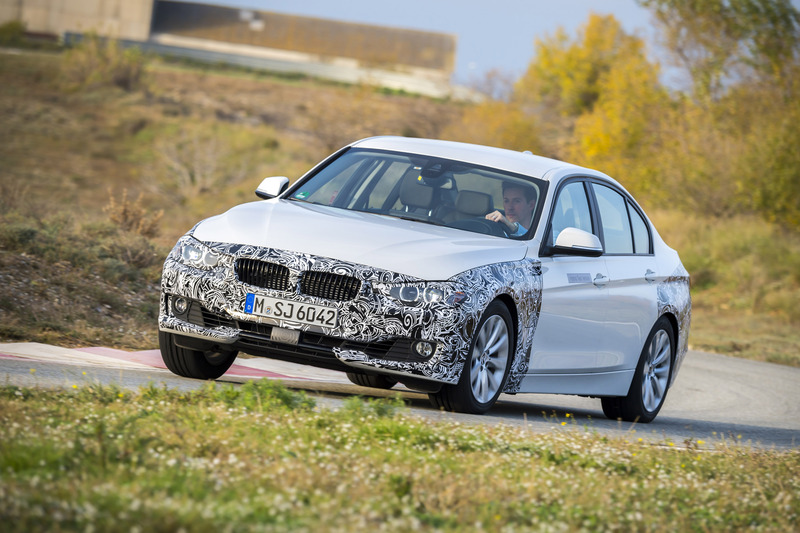 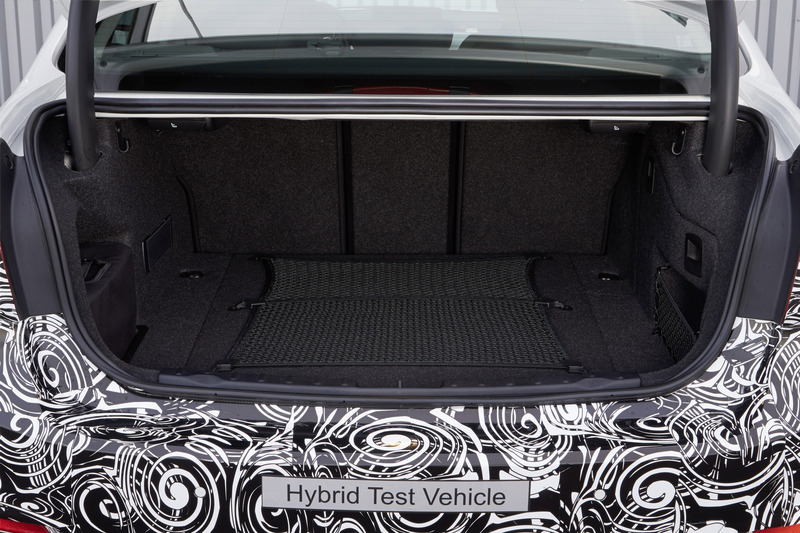 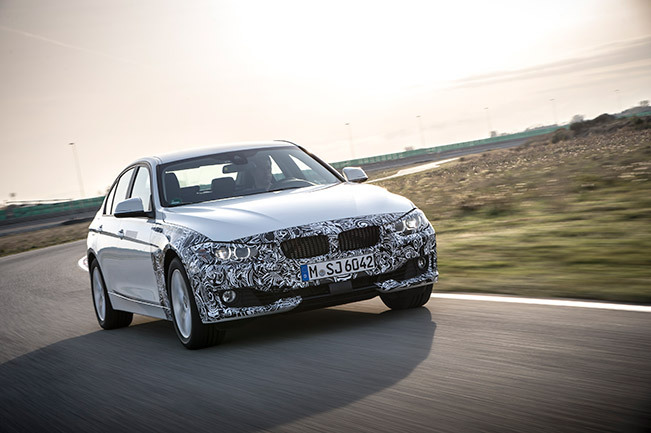 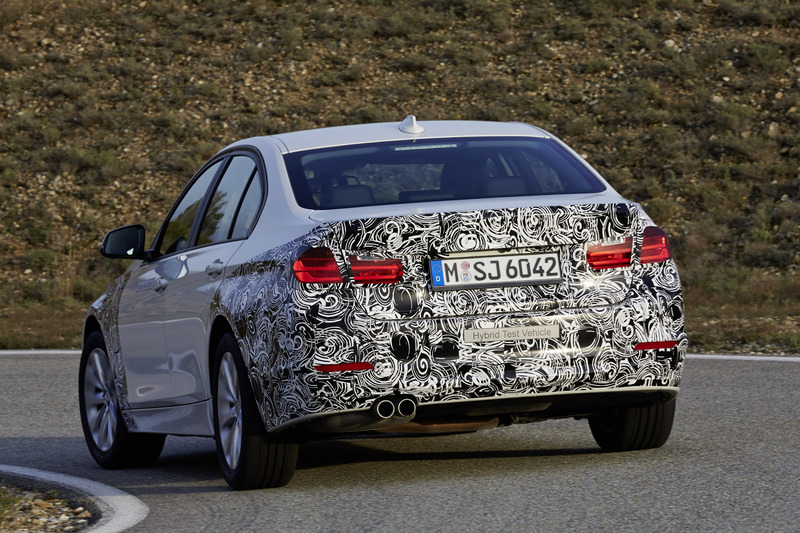 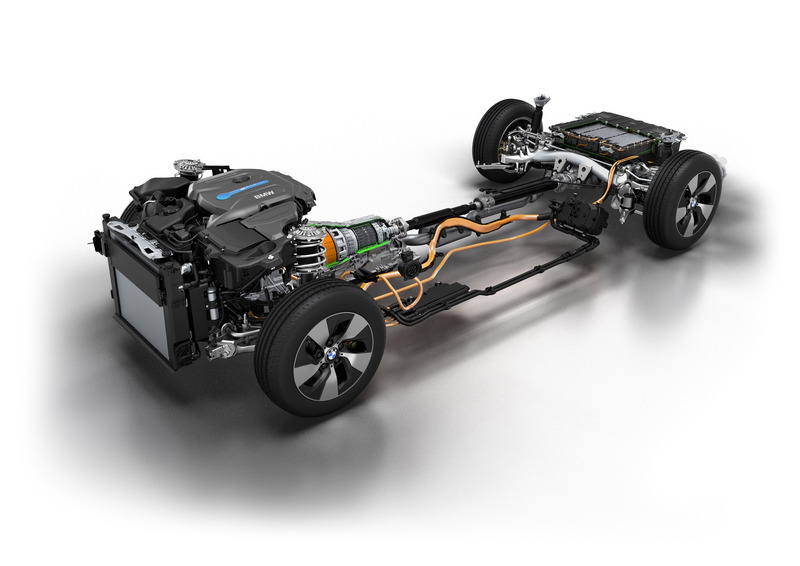 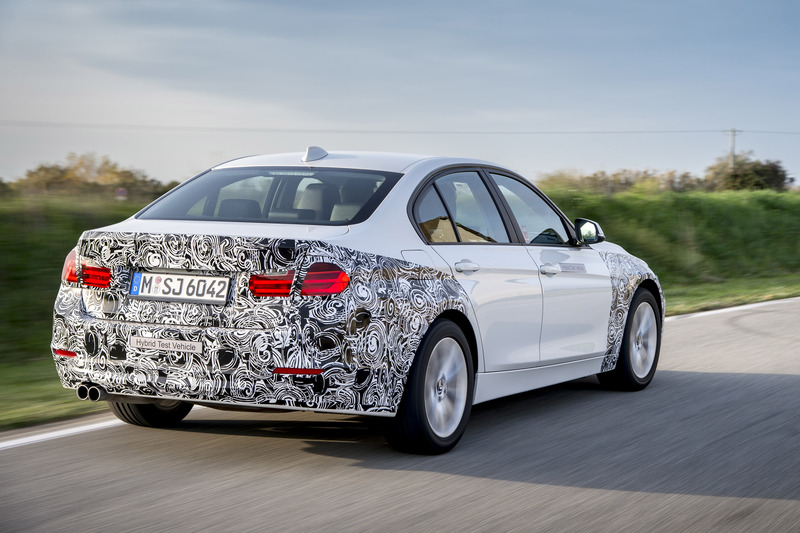 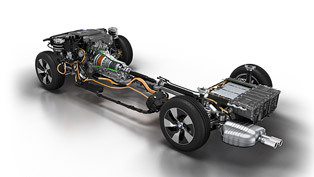 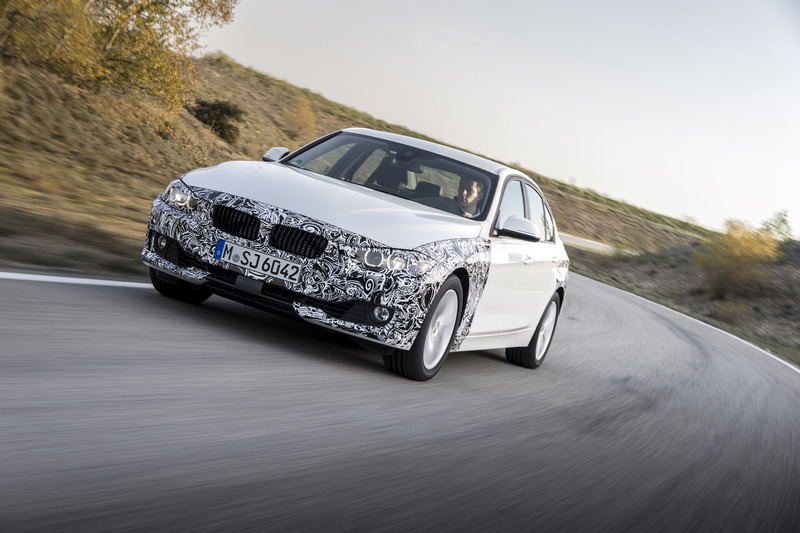 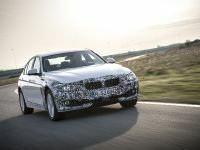 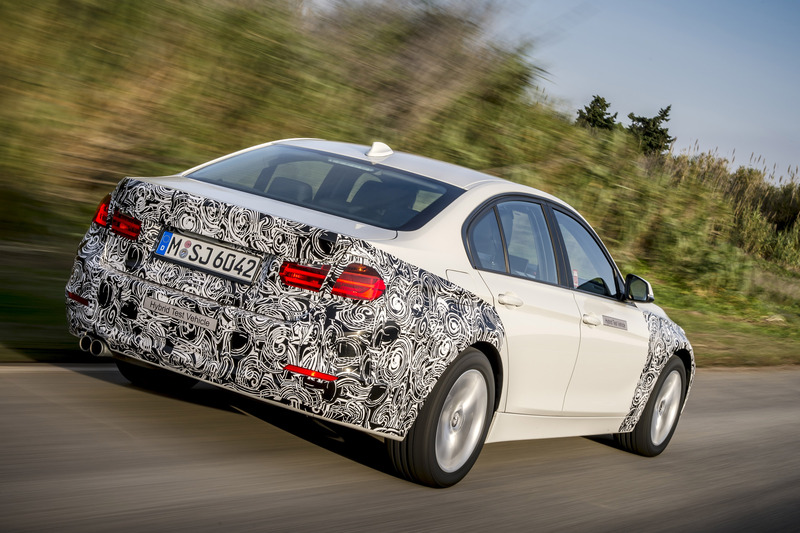 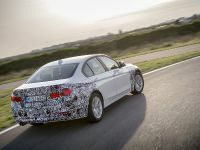 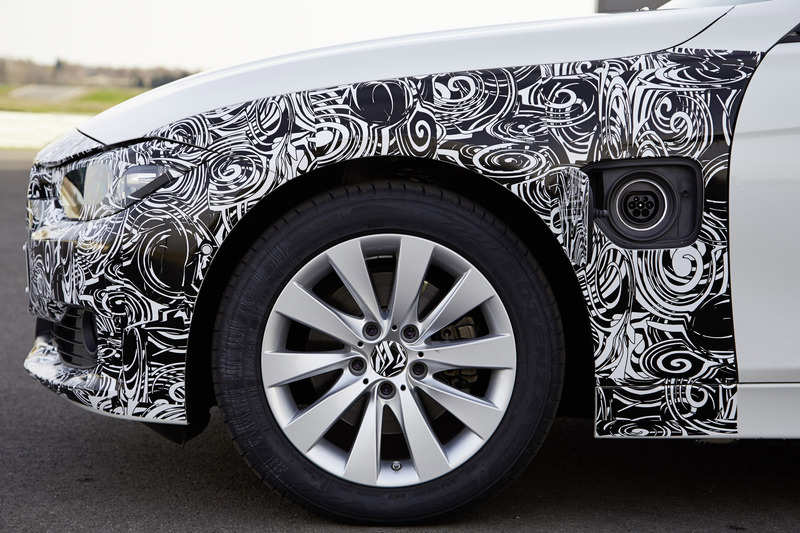 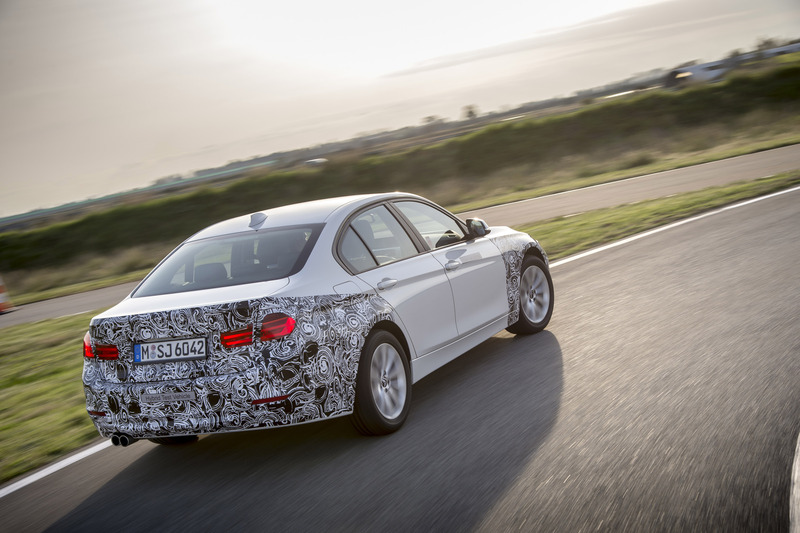 The BMW 3-Series plug-in hybrid prototype is fitted with a lithium-ion battery pack. 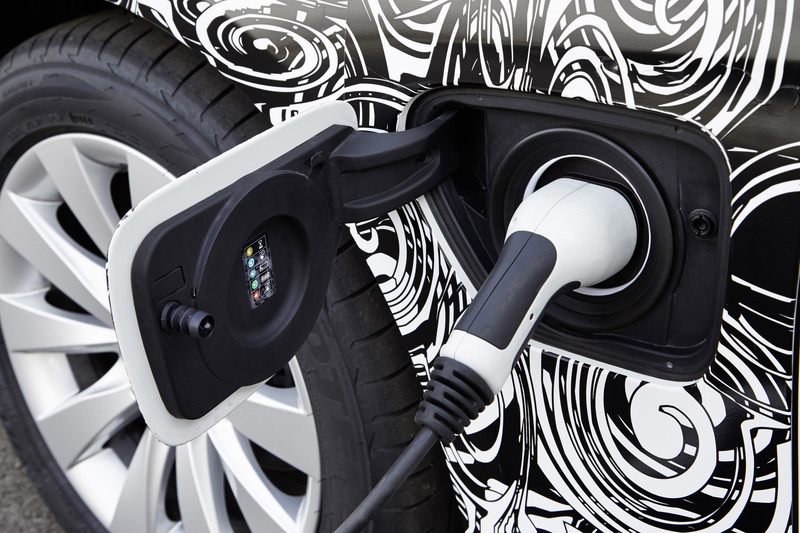 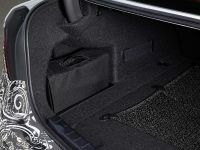 It is installed underneath the load compartment which is able to be charged from a normal household socket. 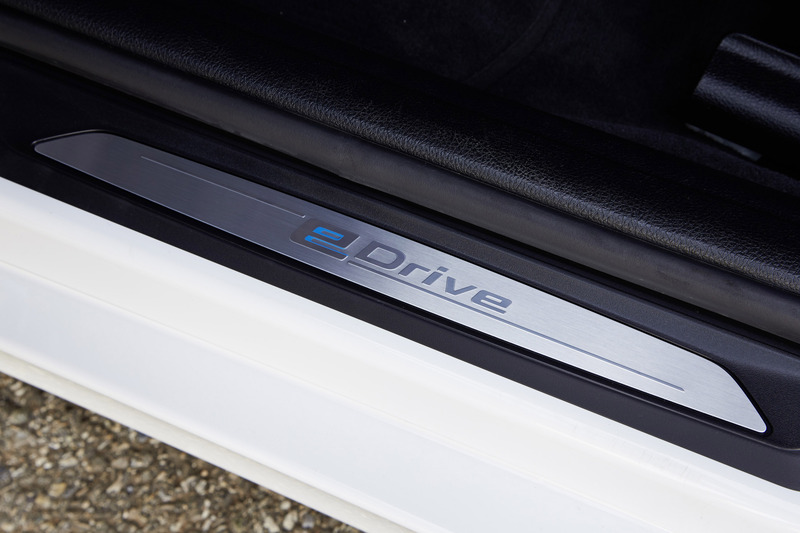 Pretty convenient, isn't it? 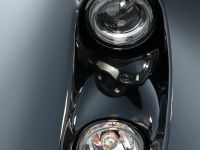 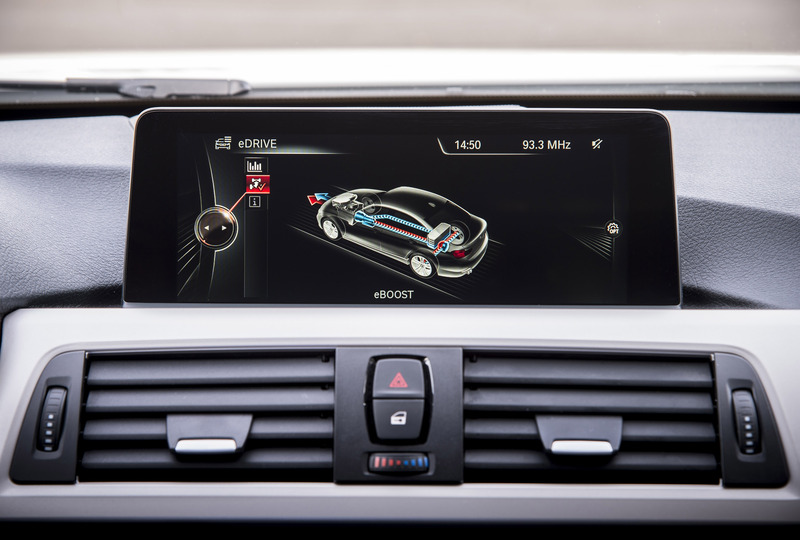 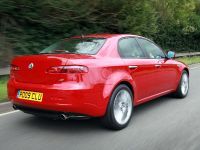 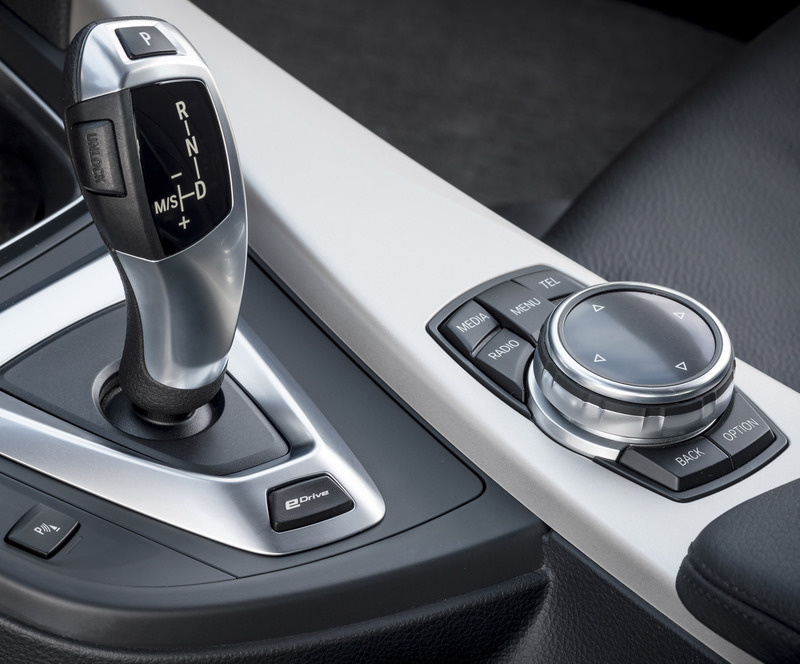 What is more, the car features a Driving Experience Control switch placed on the center console. 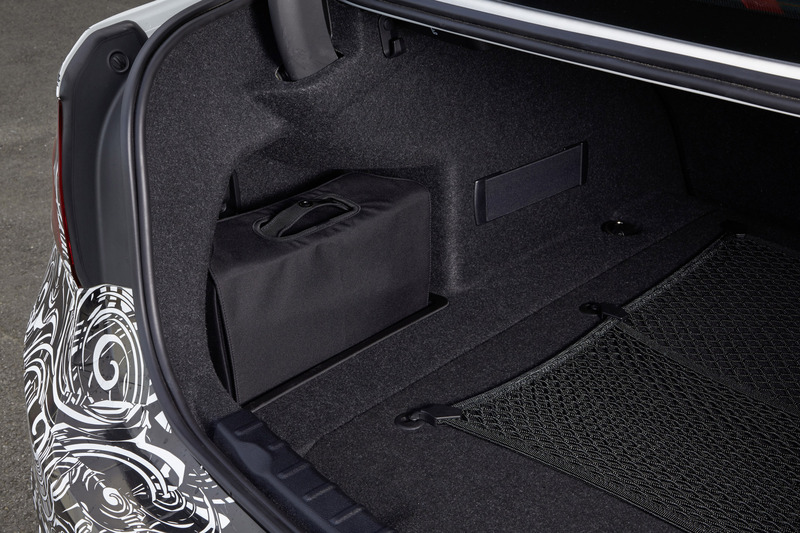 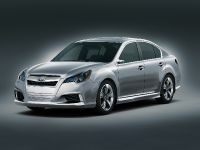 It offers the driver an option of COMFORT, SPORT or ECO PRO mode. 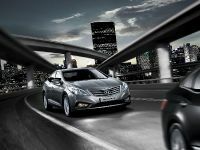 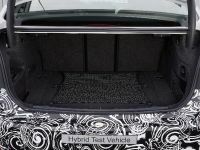 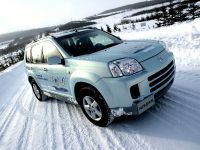 Consequently, each mode changes the settings of the suspension, gearbox and the hybrid operating strategy. 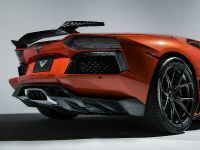 What do you think though? 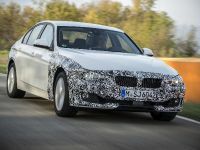 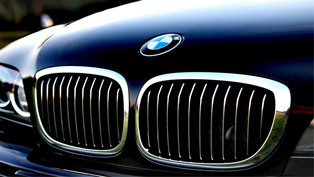 Will we see the BMW plug-in 3-Series in the market any time soon?